Grant is not an 1800’s magician. He does not come in a tuxedo and top hat while pulling a rabbit out of a hat or sawing a woman in half. Instead, Houston Magician Grant Price will arrive at your event armed with the most mind-boggling magic you have ever seen. He will steal your watch, read your mind, predict the future, and much more. 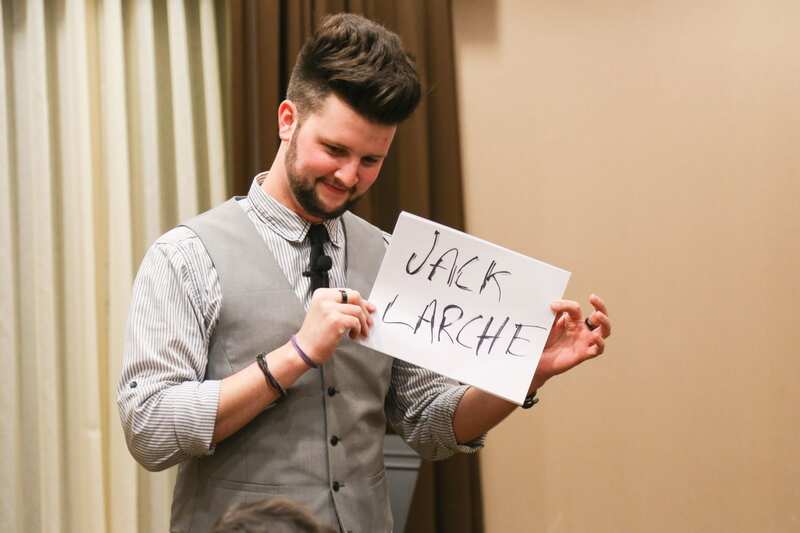 Grant is passionate about performing only the most incredible magic because in the words of Vanilla Ice, “Anything less than the best is a felony.” Click below to get Houston Magician Grant Price at your next event. Looking For A Houston Magician? Of all the Houston Magicians, Grant’s presentation of magic is probably the most distinctive you have ever seen.  Grant’s unique style of impossible-to-explain illusions paired with his improv comedy and wit make him the perfect addition to your next event near Houston. He performs in two categories of magic: stage shows and walk-around magic. Grant can fit either of these to meet your specific event needs. Hire Houston Magician Grant Price for your next corporate event, college social, or dinner party. It is guaranteed to be a unique experience that your friends will be talking about for months to follow. Just click below to get started!